In New York City, with some of the highest real estate values in the country, the real estate market has slowly become the most volatile in its history. And with such fluctuations in property values, the already risky real estate market becomes that much riskier to both buyers and sellers. With so much risk already involved in the real estate industry, and that risk constantly growing as the years go by, it has become quite common to see both buyers and sellers involved in real estate litigation filing lawsuits against themselves, as well as their real estate agents. With real estate litigation becoming such an issue in the NYC real estate market, many agents are finding it more necessary to familiarize themselves with the legal aspects of the real estate industry. It has become such an important issue, in fact, that many of the most successful real estate agents in the NYC industry are taking continuing education courses and real estate law classes designed specifically for real estate agents. 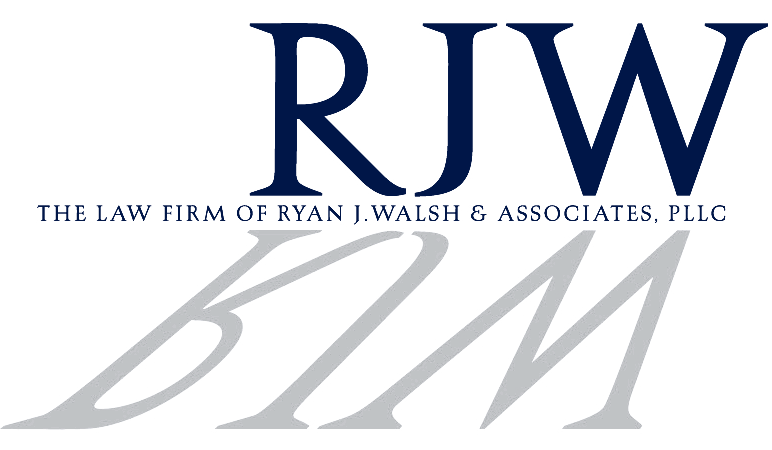 Top Queens real estate attorney, Ryan Walsh, has assisted a number of different agents to ensure their practices are compliant with the legal practices in NYC. To better educate you on all that real estate agents seem to be missing, here are a few of the most common legal issues affecting real estate agents in NYC. With real estate litigation being so important these days, there are specific advertising requirements that real estate agents in NYC must adhere to. The fact is that most of them are simply ignoring these laws, which surround the truth of the information provided by the advertisements and need for agents to consistently post accurate property images within their advertisements. And with the internet becoming the new hottest means of selling properties, these advertising laws have extended to the internet – meaning all information and images posted on internet sites and social media, in an effort to sell or rent property must be accurate. These ads must adhere to the laws that real estate agents in NYC must follow. Probably the biggest source of real estate litigation issues in NYC, agents must be more careful with the subject to discrimination. In the event, you find a property, that which sellers do not want individuals of a particular ethnicity or race to purchase or rent – it is in your best interests to drop this client, as this practice is not just morally an issue, but will leave you subject to a possible lawsuit. One of the biggest issues that lead to cases of real estate litigation has got to be environmental hazards and issues such as asbestos, contaminated water, and lead paint – especially with older properties. Agents and brokers are lawfully required to have thorough inspections performed, and failure to do so can result in legal issues and environmental law concerns that are very severe. It is highly advisable that real estate agents in NYC, become more familiar with the specific environmental laws in the area. The real estate laws in NYC and the rest of the country are designed to protect both buyers and sellers and ensure that everyone involved is able to complete their transactions in a manner that’s most efficient and safe. For more information on the real estate laws and litigation practices in NYC, contact top Queens real estate attorney Ryan J. Walsh, Esq. today.